Supports video resolution of full HD 1080p or higher. The HDMI cable is 1.2M long. It have slim size and light weight, sturdy body. Gold connectors for Better Image / Sound quality. 1.2M의 적절한 케이블 길이는 가정이나 차량에서 사용하기 위한 완벽한 조건이죠! 녹 억제, 신호 전송능력을 위한 금도금 커넥터. FULL UHD 고화질 비디오/오디오를 최상의 속도로 완벽하게 지원. 2016년 기술력이 집약된 완벽한 HDMI 케이블을 선보입니다. 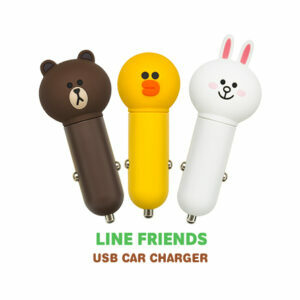 It has a small, slim body and sturdy wire and a length of 1.2M. Also, the flat type wire. 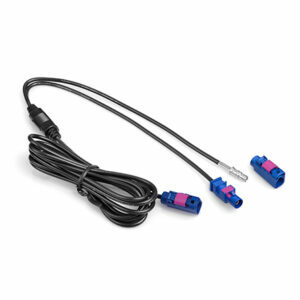 This is perfect condition for use at home and vehicle! 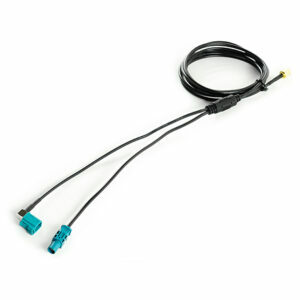 Gold connectors for rust prevention and signal transmission capability. And then, Perfectly supports the Full UHD image / sound by high speed. 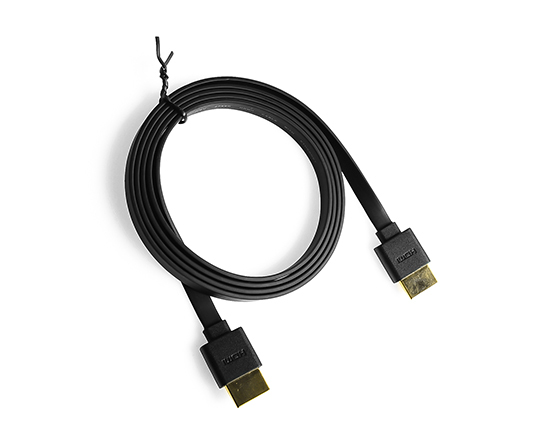 Introduces HDMI cable of technology-intensive of 2016. Perfectly supports the Full UHD image / sound by high speed. Example, Mirroring system with HD-LINK..